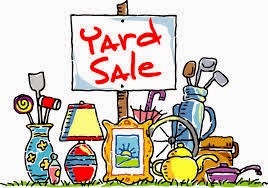 Scotland Trinitarian Church is hosting their annual yard sale on Saturday, June 6th from 9AM-2PM. The Bridgewater Public Library will offer a public education program on dealing with the symptoms of osteoporosis on Tuesday, June 9th, at 6:30p.m. “Fit to a T: What You Need to Know About Bone Health” is sponsored by the U.S. Bone and Joint Initiative (USBJI)/ The USBJI is a network of 100 professional healthcare, patient and public organizations raising awareness of musculoskeletal health, prevention education and research. 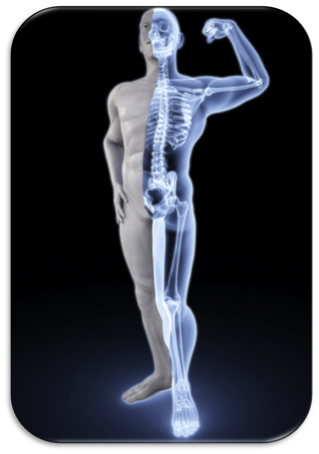 Osteoporosis is the most prevalent bone condition among Americans. Nearly one in two women, and one in four men,are likely to suffer from it. Osteoporosis can be debilitating or disabling due to the high incidence of broken bones in people with low bone mass. Prevention education is essential to lowering the number of people with low bone mass and broken bones. "Fit to a T" is the USBJI's response to the Surgeon General's first-ever report on bone health and osteoporosis. In partnership with the Public Library Association and the National Network of Libraries of Medicine this education program is called "Fit to a T" because the T-score is the measure of a person's bone density and susceptibility to fragility fracture. “Fit to a T” will be presented by Dr. James O’Neil, PharmD., owner/operator of Bridgewater Patient Advocacy and Wellness Services in Bridgewater. The program will be held in the library’s Flora T. Little Meeting Room on the lower level. Parking is available in back of the library, located at 15 South Street. 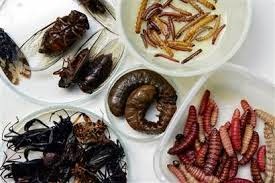 Pastor Ken Mantler of Bridgewater United Methodist Church has offered to eat an edible insect for every $10 (the cost of one mosquito net) donation made to the Imagine No Malaria campaign of the United Methodist Church. 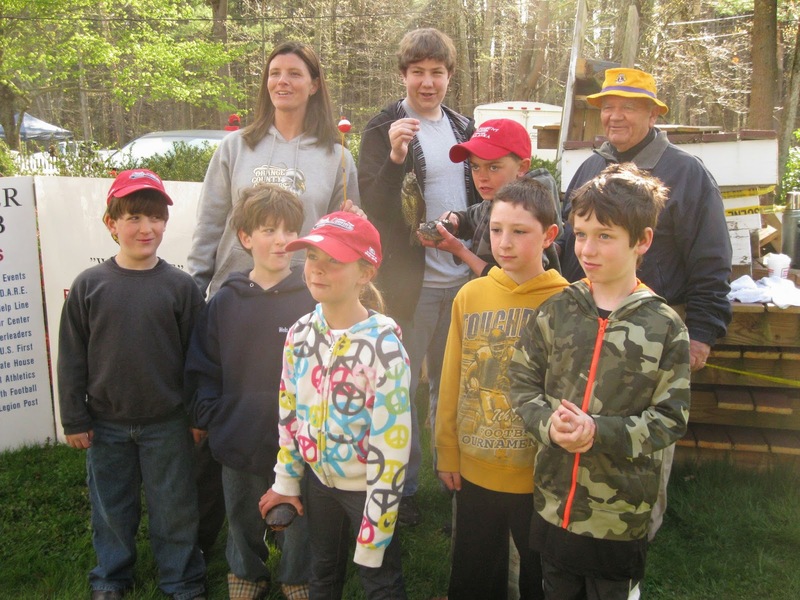 The public is invited to BUMC located at 35 School Street on Sunday, May 31st from Noon to 2PM. The event is free and donations to the Imagine No Malaria campaign are appreciated. For more information, email kathyvaci@yahoo.com or call 508-807-1597. For details about the Imagine No Malaria campaign, visit www.imaginenomalaria.org. 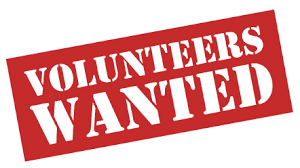 Not only does the Bridgewater Arts & Music Festival have a good day full of events and all but they are also seeking some volunteers on July 4th (or 5th) and “paid” volunteers. Paid volunteers will get $100-$120 for the day, $15/hourly from 7am-to roughly 3pm. There is a need for one or maybe two. The 7am start is non-negotiable, but the day can end earlier if he/she/they would prefer. 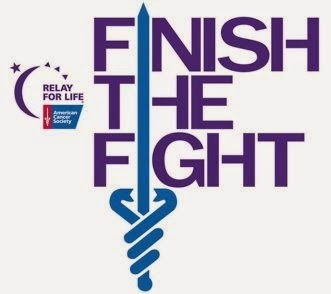 The tasks involved will be early in the a.m. between 7am and 9am and will include setting up of chairs, tables, assisting vendors with locating their spot on the quad etc., helping with the art show setup. Once the setup is done, the person or people would be responsible for being another set of eyes for anything that looks out of place or in need of attention. If interested, please email Nora Tarr by clicking here. The Bridgewater Arts & Music Festival, held on July 4th (rain date of July 5th) on the grounds of Bridgewater State University is calling all artisans, crafters, artists and vendors to register for the annual festival. The children’s area will offer activities, games, face painting and a storyteller, along with the Roaming Railroad train. Performances by the Arts for Youth program, along with live music and dance will occur throughout the early afternoon. The art show with local artists will be on display with prizes awarded to a winner in each category. 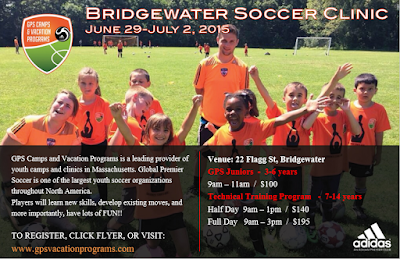 Registration forms will be available online at www.bridgewater4th.com or you may call 508-443-4155 for information. The festival opens at 10:00 a.m., July 4 on the grounds of Bridgewater State University, “this is where visitors congregate immediately following the town parade”, said organizer Nora Tarr. 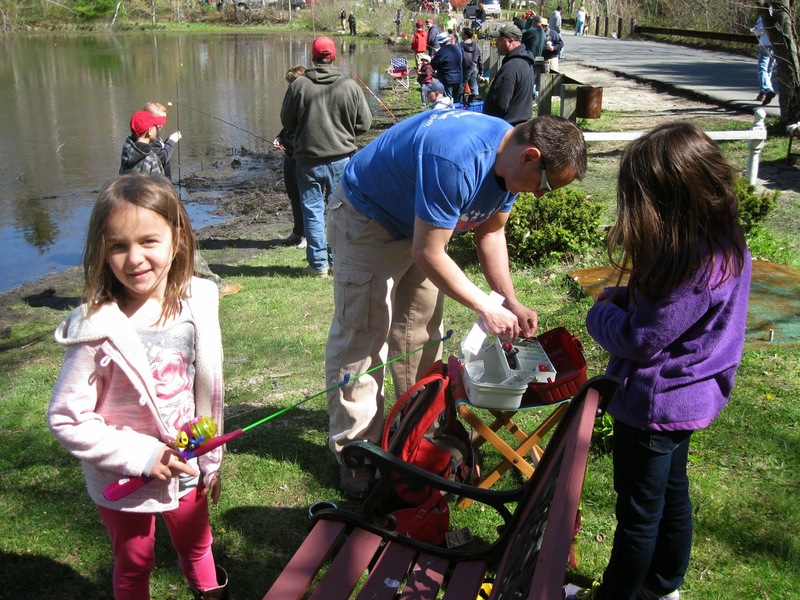 Bridgewater State University, as it has for the last several years, donated the use of the grounds, electricity to make this day a full day of events for families in Bridgewater and the surrounding communities. Our continuing goal is to provide as many free events as possible, and to present all types of art including music, poetry and the spoken word, dance, painting, photography, pottery, jewelry design, creative and unique clothing. Our artisans, crafters and vendors will display and sell their wares. We are also fortunate to have a display/art contest of community artists, “All types of art will be on display,” said Tarr. For a full schedule of events for the day, visit www.bridgewater4th.com. The Advanced Business Logistics Center at Bridgewater State University’s Attleboro campus will conduct an “Improving your Excel Skills in Logistics” workshop on Tuesday, June 3 from 9 a.m. to 4:30 p.m.
Excel is a powerful tool for inventory control, cost analysis, customer service, logistics, productivity and more, but its most useful features can be difficult to learn, use and customize. 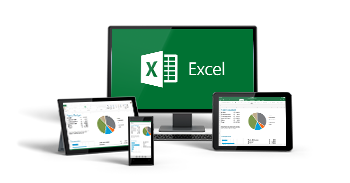 This workshop will equip students with tips, techniques, and an understanding of how Excel works. The ABL program is led by industry expert Chuck Feldman, Executive in Residence at the university’s Center for Entrepreneurial Studies. Feldman has a Master of Science in Management of Technology and was vice president of Logistics Systems for top 100 3PL. He uses Excel extensively to simplify data collection, analysis and reporting. The fee to attend this workshop is $199. For more information and to register, contact Diana Jennings at Diana.jennings@bridgew.edu, or 508.531.2186. Electronic registration is required and can be found at http://bit.ly/1caK20c. The Attleboro campus is located on 11 Field Road. 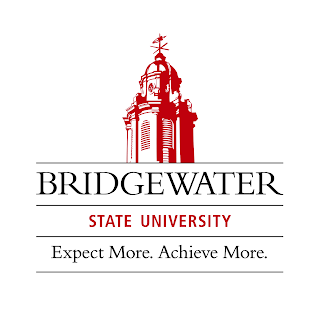 Bridgewater State University, through its Center for Entrepreneurial Studies, is responding to regional and national workforce needs for training in supply chain and logistics. BSU continues its program in Advanced Business Logistics at its Attleboro campus. The program includes educational programs in logistics, transportation, warehouse operations, manufacturing and service operations, and supply chain technology. Bridgewater State University and Santander Bank, N.A. announced today an agreement where the Bank’s Santander Universities will support the University’s Bridge Partnership Program, a residential summer program on the University campus for middle school students in the gateway cities of New Bedford, Brockton, and Boston. 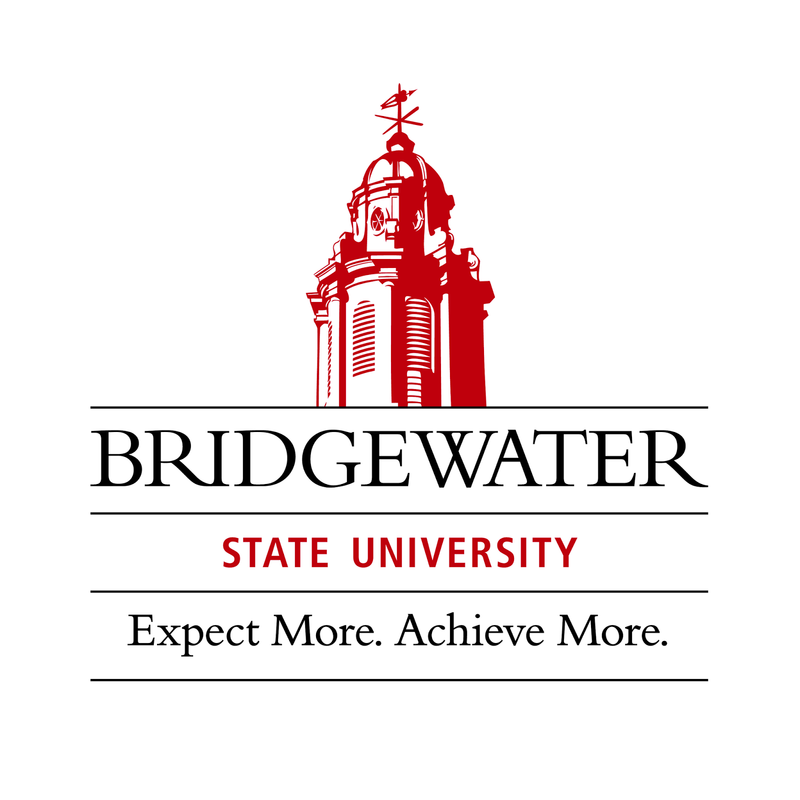 Starting this summer, Santander will support the Bridgewater State University Foundation to broaden the base of educational outreach services provided by the University for the Bridge Program. Santander’s support will expand the number of students participating in the program over the next three years. The brainchild of BSU President Dana Mohler-Faria, Bridge is a two-week residential program that has brought 500 middle school students to campus over the past three summers to experience college life. Students live in a university residence hall, take courses with BSU faculty and education majors as well as their own teachers; and tour educational, cultural and historic sites across Massachusetts. In addition to supporting the Bridge Partnership, Santander will also fund the new Santander Study Abroad Scholarship program at Bridgewater to increase student participation in expanded study or student teaching abroad opportunities. BSU students will be selected as Santander Scholars on a semi-annual basis with eligibility being weighed by the degree of their documented financial need. Depending on other available aid sources, each Santander Scholar will be awarded $1,000 to $2,500. Friday, May 8 @ 10:30-11:00 a.m.: Drop in story time with Mrs. Davis. All ages welcome. Stories, songs and finger plays. No registration required. Friday, May 15 @ 10:30-11:00 a.m.: Drop in story time with Mrs. Davis. All ages welcome. Stories, songs and finger plays. No registration required.